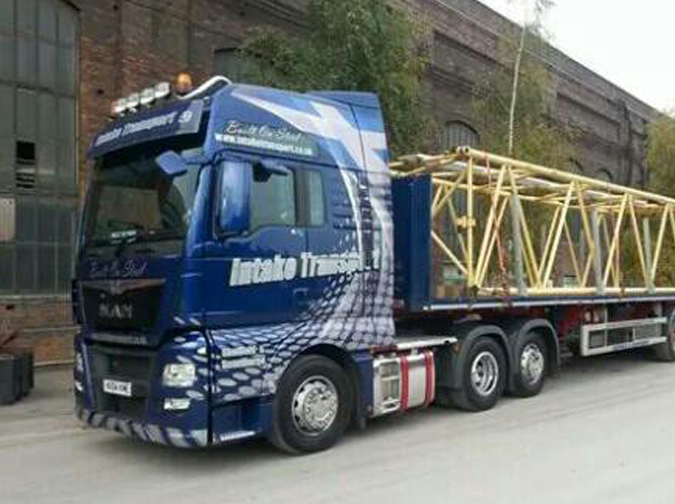 Intake Transport prides itself on service and making sure customer requirements are met every time. 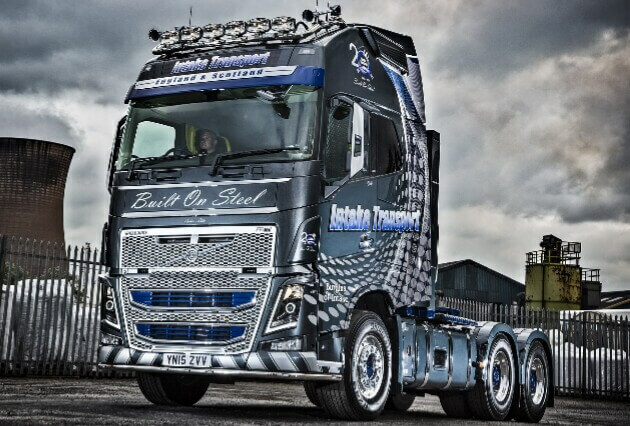 With 25 years’ experience the Planning Team members, who all started as drivers, have overcome numerous challenges so can react rapidly and resolve any matters, without putting the problem back to the customer. The Planning Team can offer advice and guidance to our customers in relation to route planning, safe load movement and cost efficiency. 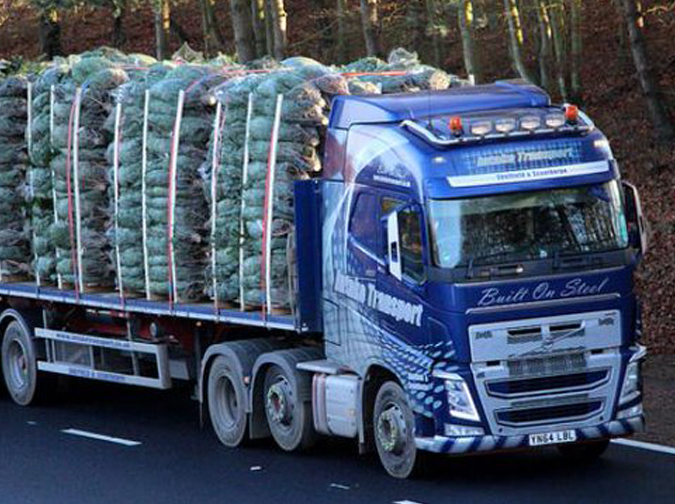 We hand-pick and train our drivers to ensure that no matter what product is to be carried they have the experience and training to do so, in compliance with current Health & Safety standards. 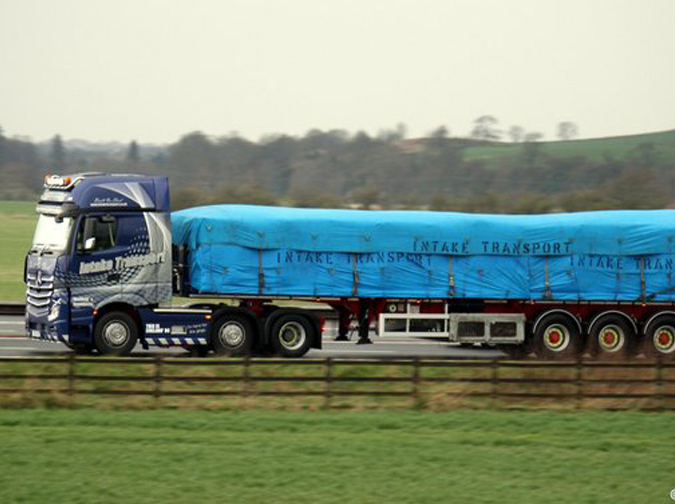 All of our drivers are skilled in roping & sheeting loads to the highest standard, ensuring loads are transported safely whilst remaining covered in transit. 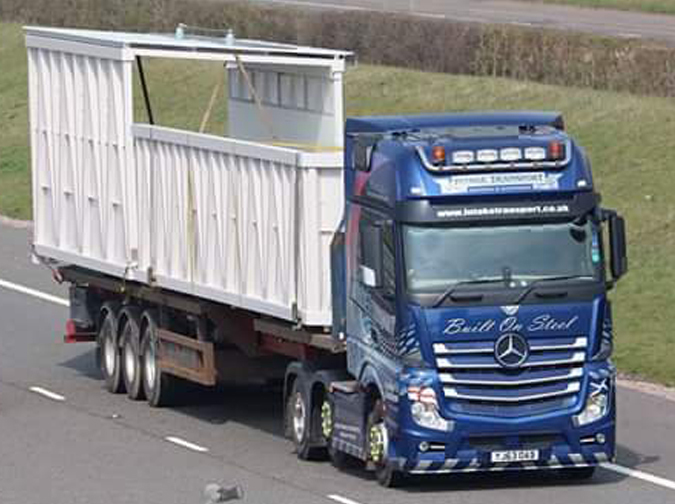 Our general fleet can carry a huge variety of product ranging from Stones, Timber, and Steel Beam to Ingots, Bridges and Heavy Plant Machinery. Take a look at our photo gallery to see more! We have tracking fitted in every vehicle and are able to provide live updates on the progress of all deliveries for customers. This also allows us to monitor live traffic issues and reroute drivers where needed, avoiding potential lengthy delays. 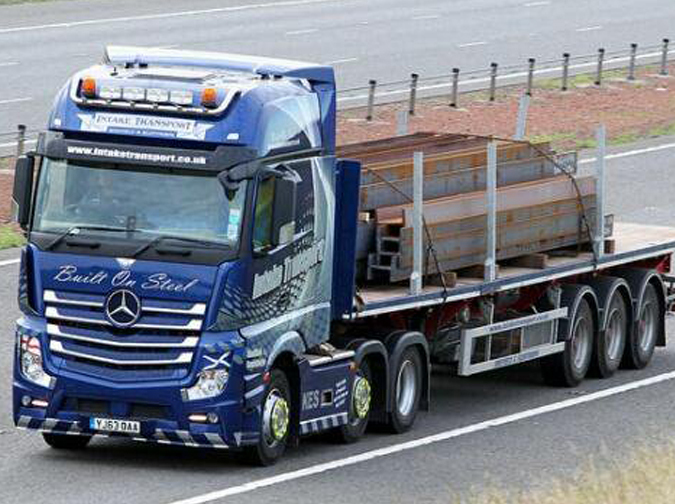 For two of our major steel customers our drivers use mobile telematics to provide live tracking information and data. At Intake Transport we believe that we do not grow when things are easy – we grow when we overcome the challenges we face.